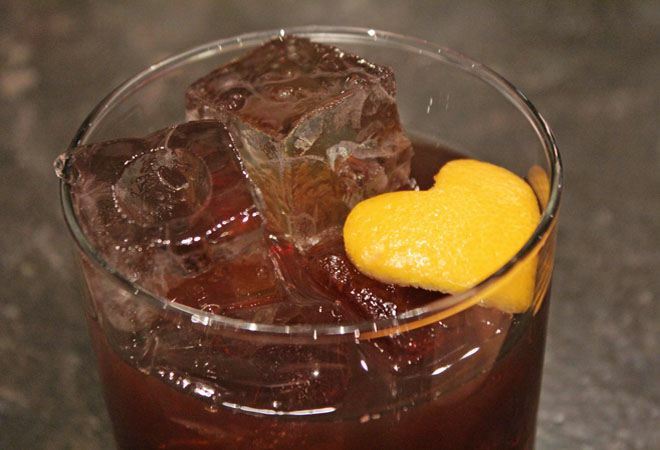 Another reason to <3 Negronis. 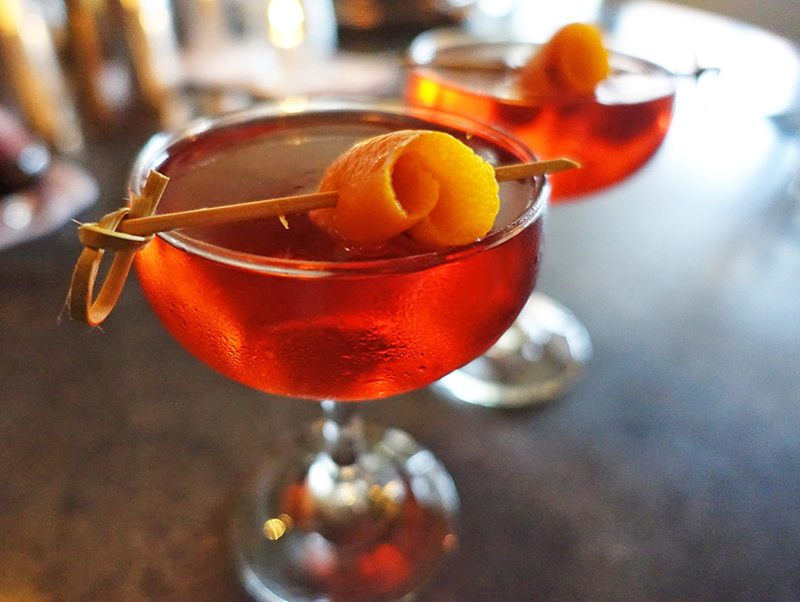 Not that you need an excuse to drink a negroni, but wouldn’t it taste even more awesome if it were for a good cause? 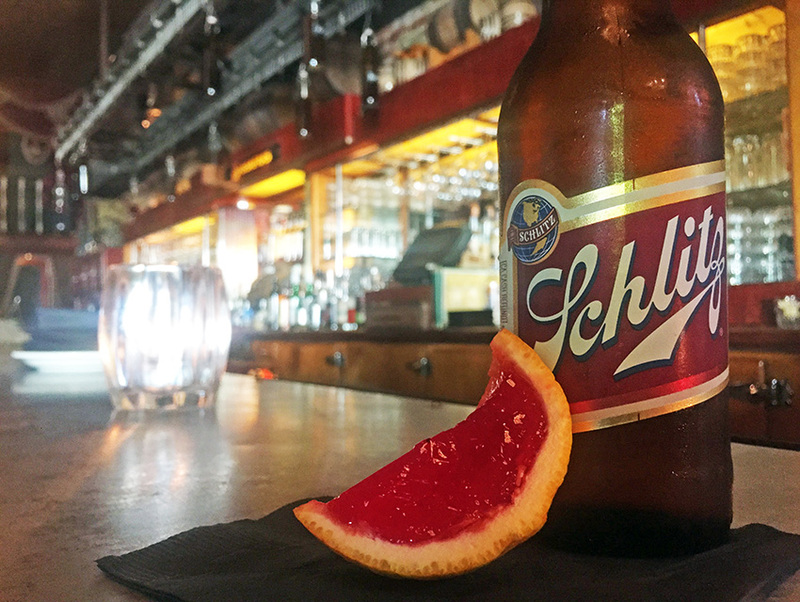 Every day next week (June 1-7), during Imbibe Magazine and Campari’s annual Negroni Week, bars all over (yes, including the ones in far-off places like Liechtenstein and Cambodia) will serve up the beloved bittersweet classic for their favorite charities. From 2013 to 2014 the worldwide event raised more than $120,000 for charities thanks to 1,300 participating bars. 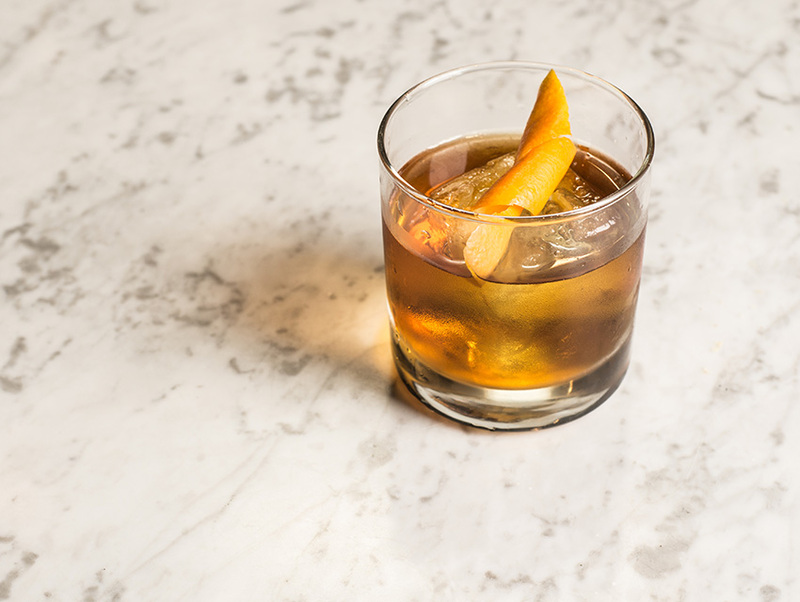 In Los Angeles this year, there are over 40 watering holes that have created negroni variations just for this one glorious week. 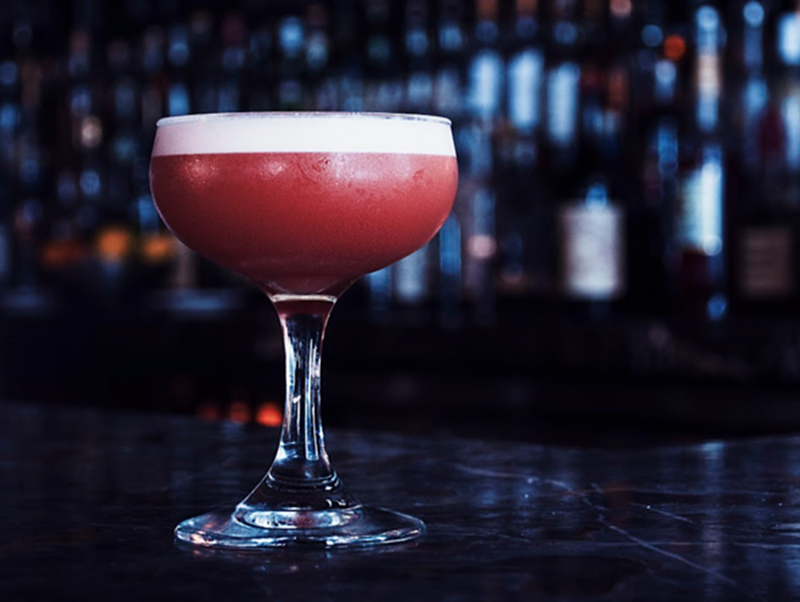 If there’s an L.A. bar whose charity you really want to support, keep in mind that after the event, Campari will donate $10,000 to the top fundraising bar’s charity of choice. 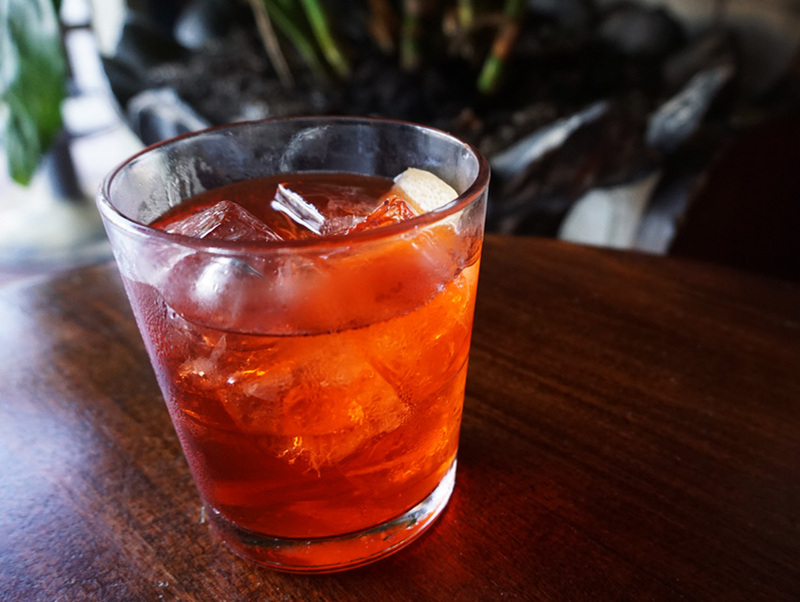 Here are 11 stand-out negronis (along with their charities) to inspire you to get out there and drink/donate. 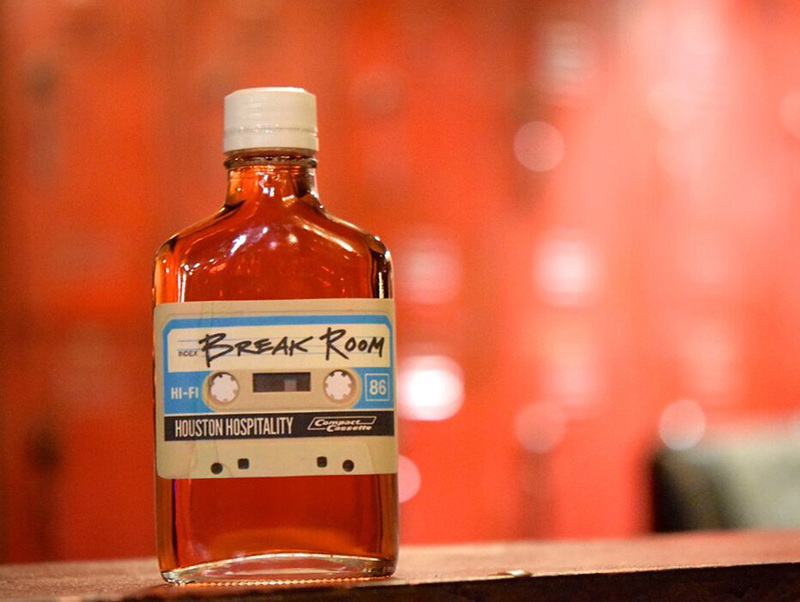 Break Room 86′s Negroni Wine Cooler (Inspire Artistic Minds): Rosé/Sparkling Rosé, Beefeater gin, Campari, Giffard Fraise des Bois, served in glass flask. 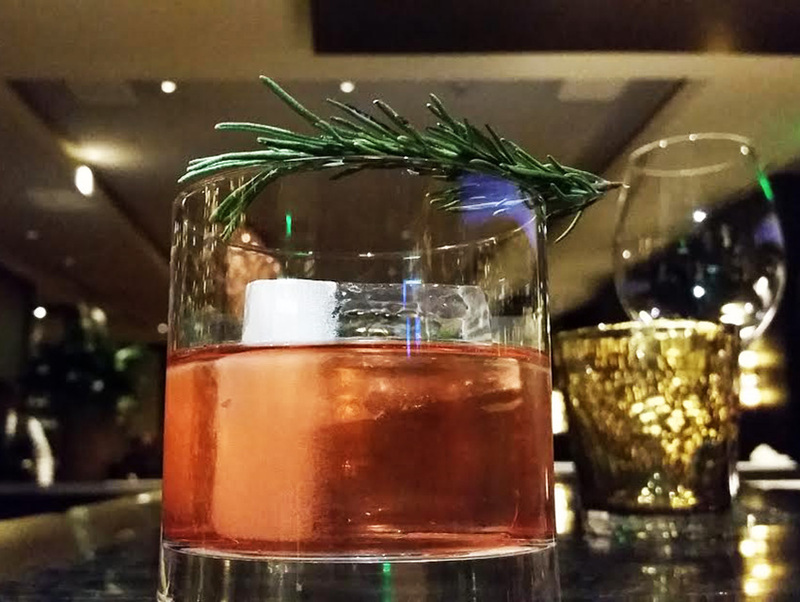 Culina’s Negroni Corretto (NKLA): Charred rosemary-infused gin, Campari, and Amaro Montenegro, garnished with a sprig of charred rosemary and served on the rocks. 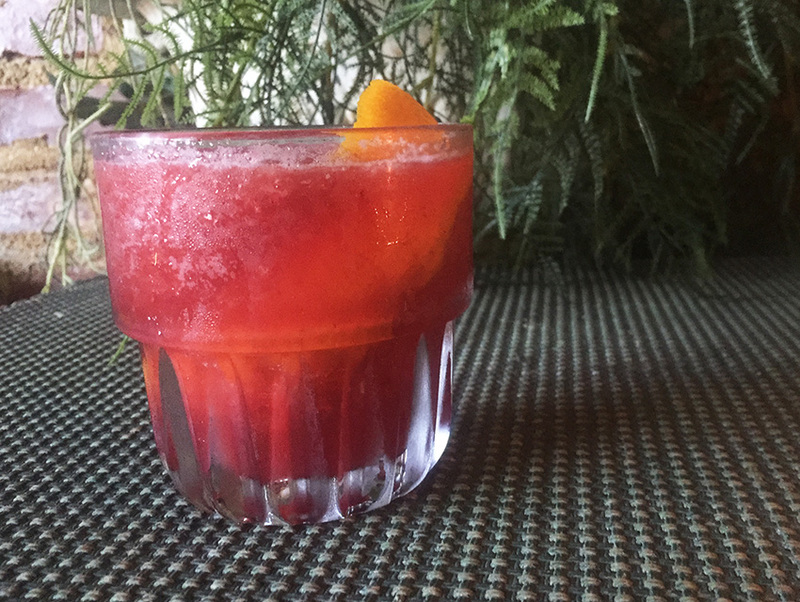 Harlowe’s Frozen Chocolate Negroni (Inspire Artistic Minds): Beefeater gin, sweet vermouth, cocoa-infused Campari, and salt tincture. Library Bar DTLA’s Negroni Sour (Didi Hirsch Mental Health Services): Gin, Campari, sweet vermouth, lemon, egg white, and bitters. 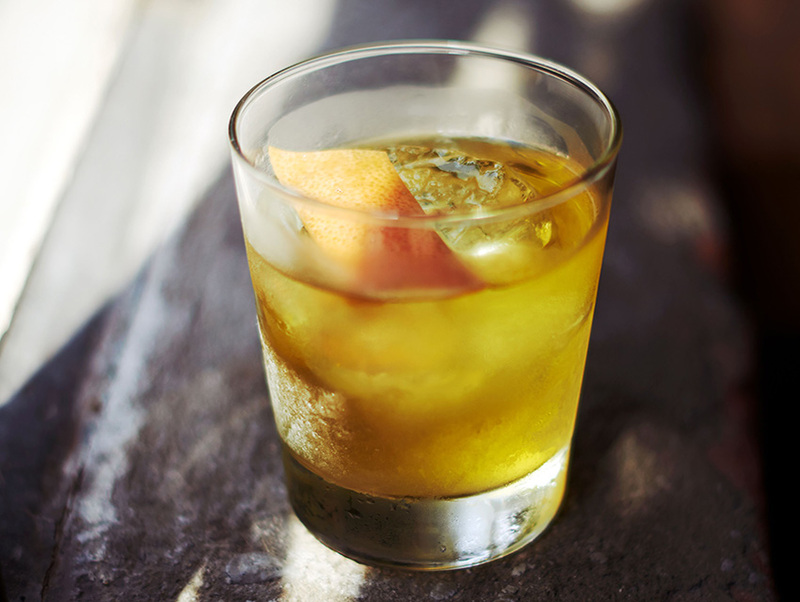 Photograph courtesy of Melrose Umbrella Co.
Melrose Umbrella Co.’s Negroniña (Inspire Artistic Minds): Beefeater gin, coffee infused Aperol-Campari blend, and Carpano Bianco vermouth. Pistola’s Mezcal Negroni (Race to Erase MS): El Silencio mezcal, Cocchi Vermouth di Torino, Gran Classico, and black walnut bitters. Pour Vous’ Vinegroni (ASPCA): Cotes du Rhone, Punt e Mes, Campari, and Beefeater 24. 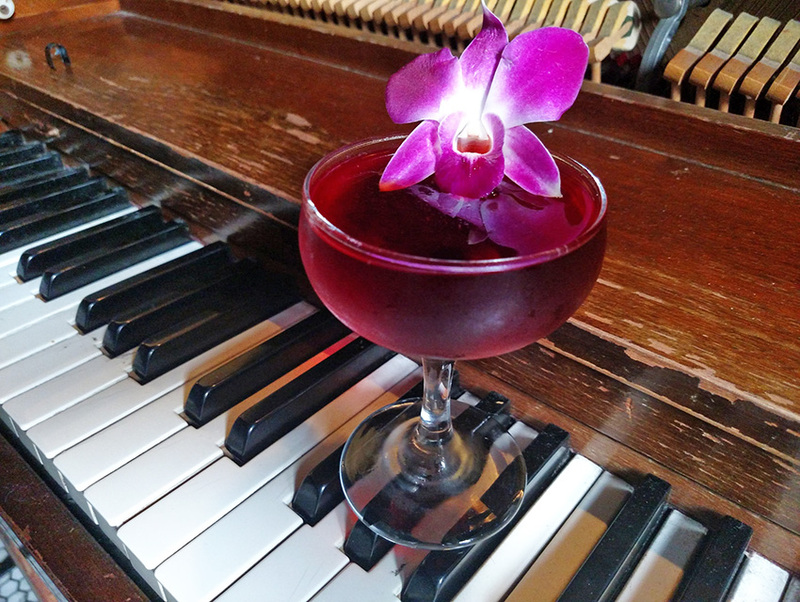 Sassfras’ Negroni Jell-O Shot & Bottle of Schlitz Combo (ASCAP Foundation): Beefeater gin, Noilly Prat sweet vermouth, coconut-washed Campari, and citric acid. Sotto’s That’s Amore (Gettlove): Ocho Reposado tequila, house-made carob and Calabrian-chili bitters, Campari, Dolin Dry, Carpano Antica, Braulio, and orange essence. 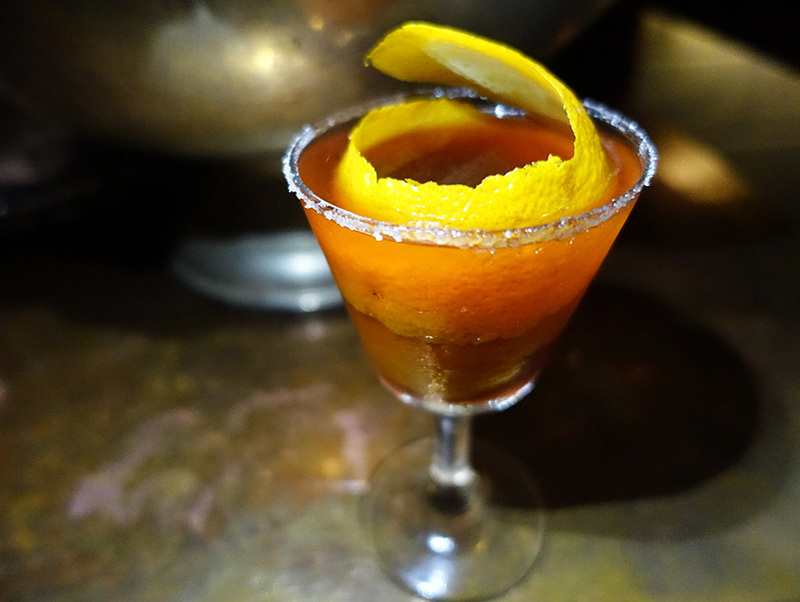 Terrine’s Negroni Crusta (No Kid Hungry): Old Tom’s gin, Campari, sweet vermouth, orange juice, and a lightly sugared rim.